With over £1.24 Million pledged to date and benefiting some 726 different charities it’s easy to understand how in such a short time The Colourthon has established itself as one of the premier fundraising events in Essex! We are Macmillan in Essex - improving the lives of people affected by cancer locally. We provide practical, medical, emotional and financial support and push for better cancer care. Cancer affects us all. We can all help. 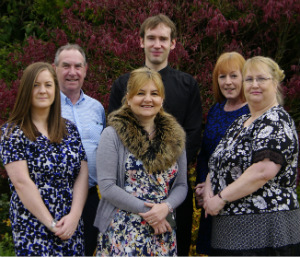 Fair Havens Hospice and Little Havens Hospice focus on the individual needs of the adults and children we care for, 'Making every day count' for those with life-limiting illnesses, and their families. The Colourthon is delighted to have been working with Havens for many years and to have supported their fundraising as they seek to help so many more families. 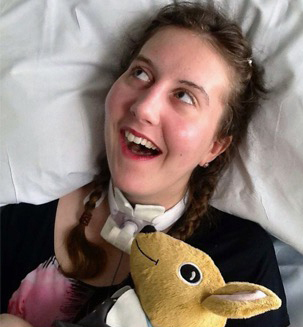 Headway Essex helps people with brain injuries to fulfil their potential, helps families and carers, and works hard to educate the Essex community about the causes and effects of acquired brain injuries. The Colourthon has worked closely with Headway Essex and is delighted to have supported their essential fundraising that has helped so many people across Essex. 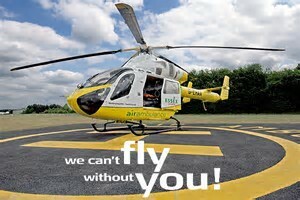 Essex Air Ambulance is a Helicopter Emergency Medical Service (HEMS); providing a free life-saving service for Essex and surrounding areas. Specialist Doctors and Critical Care Paramedics can be rushed to the scene of an incident with life-saving support equipment and the patient, following assessment, will be flown to an appropriate hospital. The Air Ambulance needs volunteer funds to fly, and the Colourthon has worked with the Essex Air Ambulance team and their supporters to raise funds to keep them flying and we couldn't be prouder of that support. 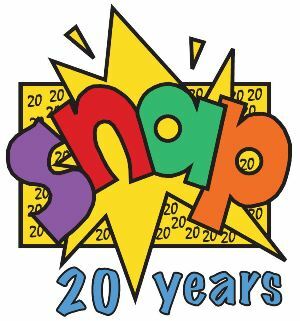 SNAP (Special Needs And Parents) helps Essex families who have children aged 0-25 years with special needs and disabilities. 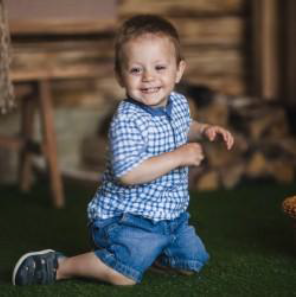 The children and young people have a wide range of disabilities including autism, cerebral palsy, Down syndrome, sensory impairments, speech and language difficulties and learning disabilities. SNAP’s aims are to inform, encourage and support parents, so that they can grow in strength and knowledge and become better equipped to give the best possible help to their children. Cleft is a charity which aims to research the unanswered problems in improving care for children born with cleft lip and palate. Cleft couldn't achieve their great work without the support of volunteers and events like Colourthon where people take part and fundraise great amounts. 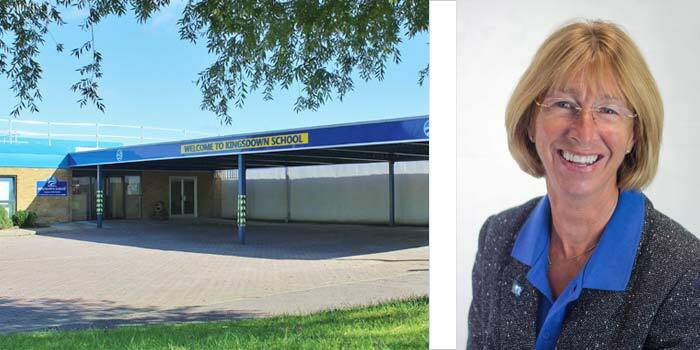 Kingsdown is a Community Special School for children aged 3 to 14 who have severe learning difficulties (SLD), profound and multiple learning difficulties (PMLD), physical disabilities and associated learning difficulties. The majority of pupils have communication difficulties. Great Ormond Street Hospital Children's Charity raises money to enable the hospital to provide world class care and to pioneer new treatments and cures for childhood illnesses. 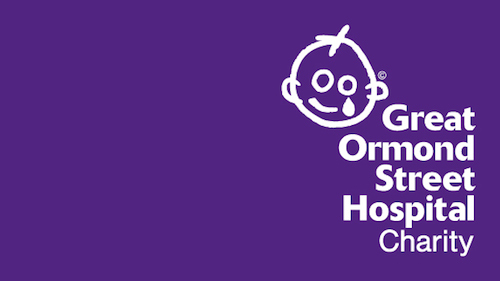 Colourthon is delighted to have played a part in the essential fundraising for GOSH. 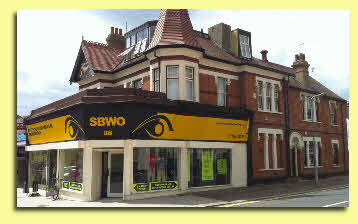 Southend Blind Welfare Organisation(SBWO), has been supporting people with sight loss since 1958. It provides essential services for people who are losing, or who have lost their sight, and always needs external funds to deliver support that isn't offered within any national services. Colourthon is proud to have supported SBWO in this fundraising to support so many in the Southend Area. The British Heart Foundation mission is to win the fight against cardiovascular disease and our vision is a world in which people do not die prematurely or suffer from cardiovascular disease. The British Heart Foundtion is the nation's heart charity and the largest independent funder of cardiovascular research. Coronary heart disease is the UK's single biggest killer but we are leading the fight against it. Our pioneering research has helped to transform the lives of people living with heart and circulatory conditions. Prostate Cancer UK campaign for men with prostate cancer to receive the best treatment and care wherever they live in the UK, based on the latest evidence. Prostate Cancer UK is leading the fight against prostate cancer. We fund groundbreaking research, drive improvements in treatment, and fight injustice in care. 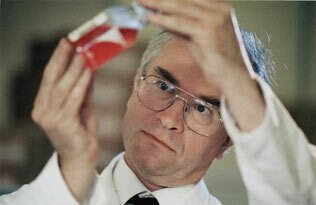 Now we’ve set ourselves the toughest challenge yet: to stop prostate cancer being a killer. Diabetes UK in the East of England covers the counties of Essex, Suffolk, Norfolk, Cambridgeshire, Hertfordshire and Bedfordshire. Our aim is to support and improve the care people living with diabetes receive and fight to ensure their voices are heard. We want to ensure all people living with diabetes, or at risk of Type 2, are empowered to live their lives with confidence. 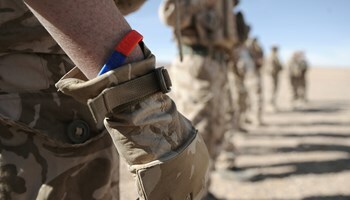 Help for Heroes are proud to be part of a national network of services that enable us to help wounded Service Personnel and loved ones to rebuild their lives. The Pseudo Obstruction Research Trust (PORT) is here to raise awareness and meet other objectives relating to Chronic Intestinal Pseudo-Obstruction (CIPS). C.I.P.S. is a disorder of the digestive system (also known as a motility disorder) that effects the movement of contents through the intestinal tract. Although it usually affects the small intestine and large bowel, some people experience difficulties linked to their oesophagus and/or stomach. The expression ‘pseudo-obstruction’ is used to describe the disorder because patients have symptoms usually associated with an obstruction somewhere in the digestive tract and yet no physical obstruction is present. The team do a superb job in raising the profile of this less well known issue, and the Colourthon is proud to support in their fundraising to support this cause.